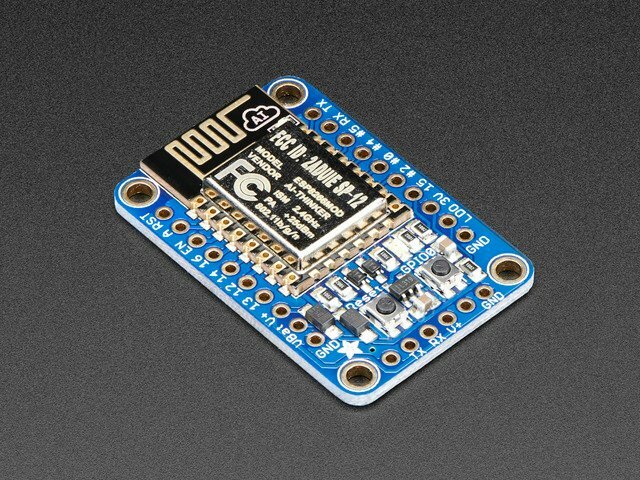 To install the Adafruit MicroPython tool (ampy) you'll first need to make sure you have Python installed on your computer. The tool will work with either Python 2.7.x or 3.x so you can use whichever version you prefer. For Linux and Mac OSX you probably already have a version of python installed--trying running the python or pip command to see that it's available. If you don't see python installed consult your package manager or a tool like Homebrew to easily install it. For Windows you'll need to install Python and be sure to check the box during installation to add python to your system path. Note: If you have both Python 2.7.x and Python 3.x on your Windows computer, make sure you are running the Python 3.x version of pip. Having both versions of Python in your PATH statement is not enough. If the install of ampy is successful, you'll see it in your C:\Python37Path\Scripts\ folder, or replacing Python37Path with your local install path. Make sure the pip command finishes without an error. If you see an error then go back and check you have python installed and are running it as root with sudo if necessary. You should see usage information for the tool printed, like what commands it has and options for using them. If you see an error instead go back and carefully check the pip install command above succeeded, and that python is in your system path. Make sure to add --upgrade to the end of the pip install command you use to install ampy. If you forget the upgrade parameter pip won't install the latest version! If you'd like to install ampy from its source on GitHub you can do so easily with a few commands. If you followed the above steps to install from the Python package index this isn't necessary, but if you'd like the current code or are perhaps modifying it then you'll want to install from source. Carefully inspect the output of the command to make sure it finished without an error or exception. You should see something like 'Finished processing dependencies for adafruit-ampy...' as the last line. Once installed in this way the ampy tool should be available in your path just like if installed from the Python package index. One final way to install ampy from source is in develop mode, this way the cloned / downloaded code will actually be the code Python runs instead of copying and installing it into an internal Python module cache. This is handy if you're working on the code and want to see your changes immediately updated. To install in develop mode just run the setup.py command above but change install to develop. 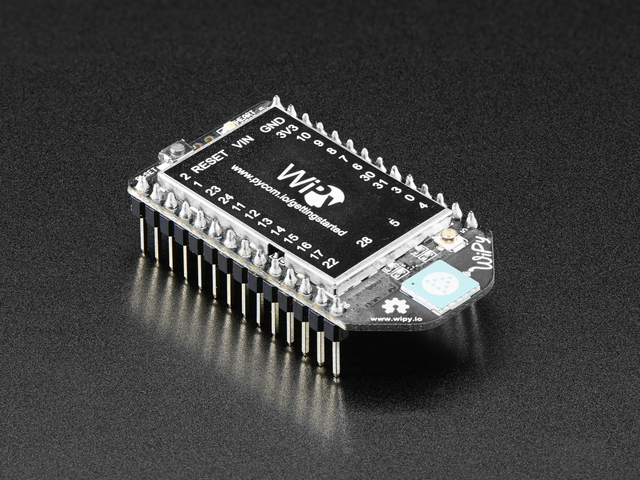 These instructions are only for ESP8266 board users! For ESP8266-based boards before using a tool like ampy you might need to disable debug output on the board. If you're using an official release build of MicroPython (i.e. one that ends in a simple version like 1.8.3 instead of a more complex daily build like 1.8.3-38-gf2a21a2) debug output is already disabled and you don't need to do anything extra. However if you're using a daily build or custom build from source you'll need to disable debug output that can confuse tools like ampy. The esp.osdebug function should run and return no output. After running the command debug output will not be printed to the serial terminal and you can use tools like ampy. It is highly recommended to add the above two lines to the board's boot.py so debug output is disabled permanently. If you don't make this change you'll need to manually disable debug output every time you reset the board! You can learn more about the boot.py file on the Boot Scripts page of this guide. In addition to running code ampy you can also manipulate files on a MicroPython board's filesystem. You can copy files from your computer to the board, read files from the board back to your computer, and even create and manage directories on the board. Think of the filesystem on a MicroPython board like the filesystem on your computer. Just like on your computer your board can have a complex hierarchy of directories with files and other subdirectories inside them. MicroPython's filesystem is similar to Unix filesystems that separate parts of the path with forward slashes ('/') between parent directories. For example a file /foo/bar.txt on a MicroPython board exists in a folder foo under the root of the board. The put command can copy files from your computer to a MicroPython board. This is great for copying over Python source code and other files you create on your computer. 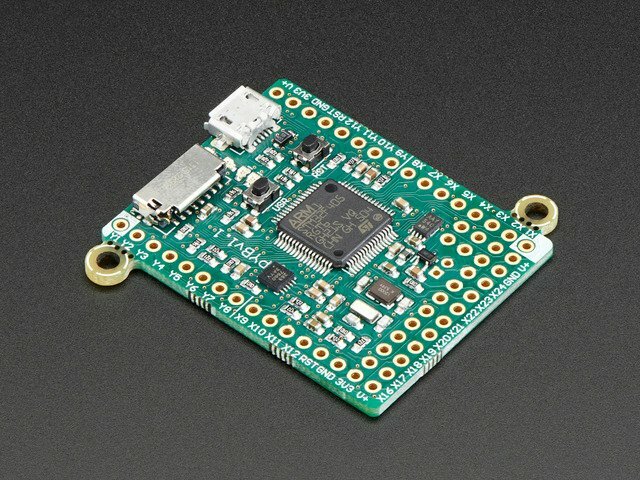 Where /serial/port is the path or name of the serial port connected to the MicroPython board. Make sure test.py is in the same directory as you're running the command too. If the file isn't there then specify the full path to it on your computer. The put command will always overwrite files on the board without warning! This command will copy the adafruit_driver folder (which should be in the same directory as the terminal you're running the command from) to the board's root. If the folder already exists the contents will be copied over and replaced without warning! Be sure you've updated ampy to the latest version as earlier versions did not support directory copying with put! The get command can read and copy files from a MicroPython board to your computer. This will print out the contents of boot.py from the board's root directory. The get command will always overwrite files on the computer without warning! You can create hierarchies of folders on the MicroPython board's filesystem with the mkdir command. Make sure the parent foo directory exists before trying to create the bar subdirectory inside of it! The mkdir command won't create parent directories that don't exist. You can list the file and folder contents of a directory with the ls command. If you don't specify any argument to the ls command then the contents of the MicroPython board's root will be listed. However if you'd like to list the contents of a different directory just specify its path on the board as an argument. The rm command can remove a file or directory from a MicroPython board's filesystem. To use the command just specify as an argument the path to the file or directory on the board to delete. Note that directories must be empty before they can be deleted! The rm and rmdir commands will delete files and folders without warning or asking to confirm! Be sure you've updated ampy to the latest version as earlier versions did not support the rmdir command. /boot.py - This file is run first on power up/reset and should contain low-level code that sets up the board to finish booting. You typically don't need to modify boot.py unless you're customizing or modifying MicroPython itself. However it's interesting to look at the contents of the file to see what happens when the board boots up. Remember you can use the ampy get command to read this and any other file! /main.py - If this file exists it's run after boot.py and should contain any main script that you want to run when the board is powered up or reset. The main.py script is what you can use to have your own code run whenever a MicroPython board powers up. Just like how an Arduino sketch runs whenever the Arduino board has power, writing a main.py to a MicroPython board will run that code whenever the MicroPython board has power. Reset the board or unplug it and plug it back in, then connect to the serial REPL and notice the board is counting numbers! The main.py code started as soon as the board finished booting. Write Python code on your computer using your favorite text editor. Structure the code so it puts setup code at the top and loop code inside a main loop. 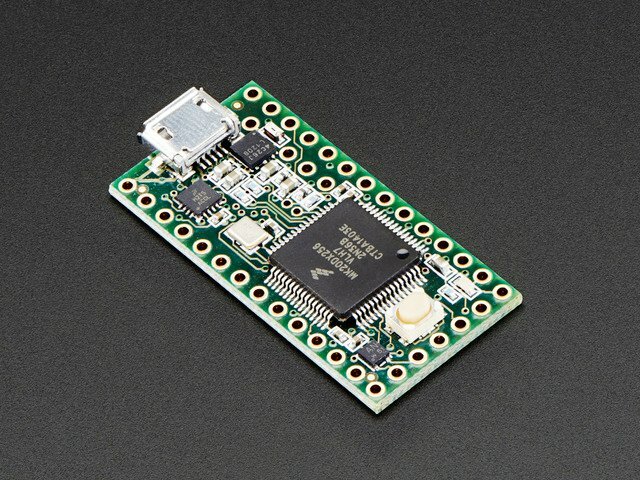 Use the ampy run command with the --no-output option to run the script on the MicroPython board. Edit and run the script as much as you need for it to work the way you expect. When you want the code to automatically run on boot use the ampy put command to save the script as a /main.py file on the board. That's all there is to loading files & running code on MicroPython boards! This guide was first published on Aug 22, 2016. It was last updated on Aug 22, 2016.